Graduation season is upon us. It is a special time when young people are transitioning into the next phase whether it is high school, college or the professional world. It is a time to celebrate many accomplishments and look forward to a future opportunity. So, what is the correct etiquette for graduation invitations? When planning your celebrations and parties, be aware of protocol. Today many of the large retailers are marketing the new concept of “registering” for graduation gifts. They are promoting the idea as an opportunity for you to make gift-buying easy and convenient for your guest while making sure you get exactly what you want. It sounds like a win/win for everyone, but according to protocol, it is not. It looks very convenient and tempting to not have to return items that are duplicates and limit the number of unwanted gifts. Protocol dictates that it is never appropriate for you to include your registry in your invitation. It may be interpreted that you are expecting a gift and this is what you want. It is bold, rude, and can offend a person very quickly. Of course, most people are going to buy you something or extend cash, but as the host or hostess, you are not allowed to tell them what you want unless they ask. If the guest asks, then you may let them know what you would like but not until they ask you. At this time, you may bring up a few things that you have identified as needing and where they are located. Your invitation may look like you are only inviting them because you want a gift, and that is completely against protocol. Your guests should feel like they are being included in the day because they are important in your life not because you are looking for a gift. 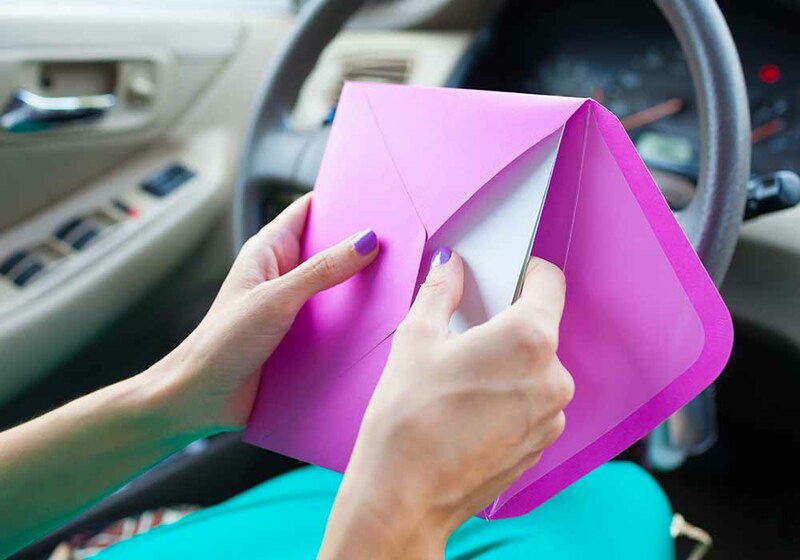 Proper etiquette for graduation invitations is not always convenient and may seem old fashioned, but it is not. How you handle the certain situation now will stay with you going forward into the future. We may think it doesn’t matter, but it does. Often, we try to manipulate what is appropriate based on what works for us, but our perception of what is appropriate may be very different than another. Follow protocol and don’t take a chance. You never know whom you may be sitting across from one day.